Gimme Shelter Animal Rescue believes that every animal’s life is worth saving, regardless of breed, age, or medical condition. The Hamptons based animal rescue will host their Fourth Annual Summer Benefit on Saturday, July 11 from 5 – 8 p.m. at the Southampton home of Ellen and Chuck Scarborough, Emmy Award-winning NBC anchor and correspondent. The event raises money for the rescue’s efforts to save dogs from kill shelters across the country, spay/neuter the dogs, pay for all necessary medical care, and find them loving forever homes. Chuck Scarborough, animal lover and adopter of two Gimme Shelter dogs, will act as master of ceremonies. During the event, attendees will be able to enjoy live music while sipping on cocktails by Tito’s Vodka and enjoying passed hors d’oeuvres by Between the Bread caterer. The event will feature various-doggie themed booths and a live and silent auction. 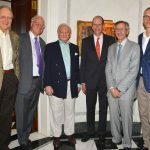 Last year’s event raised over $80,000 and saw over 300 attendants, some of which included Beth Stern, Bill Persky, Loudon Wainwright, Chris and Cristina Cuomo, Dylan Lauren, Steve Joester, and Dr. Gaylord Hoffert. 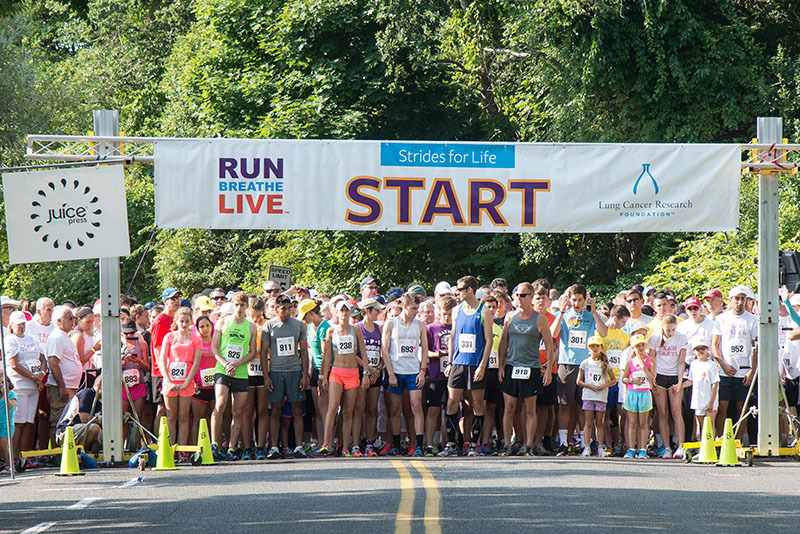 The Lung Cancer Research Foundation will be hosting their tenth annual three-mile run/walk, Strides for Life, on Sunday, August 9th beginning at 8:45 a.m. in Southampton, NY. Strides for Life, which takes place around the scenic Lake Agawam, NY, was the first of its kind to support lung cancer research and is the signature event of the Lung Cancer Research Foundation. 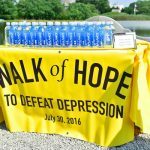 Southampton Mayor Mark Epley will be the honorary chairman for the event. The event is dedicated to raising awareness about the devastating effects of lung cancer, the leading cause of cancer death in both men and women worldwide, and to ensuring that lung cancer research receives the funding it needs. The Lung Cancer Research Foundation expects over 1,000 runners and walkers to participate in this tenth annual family event. 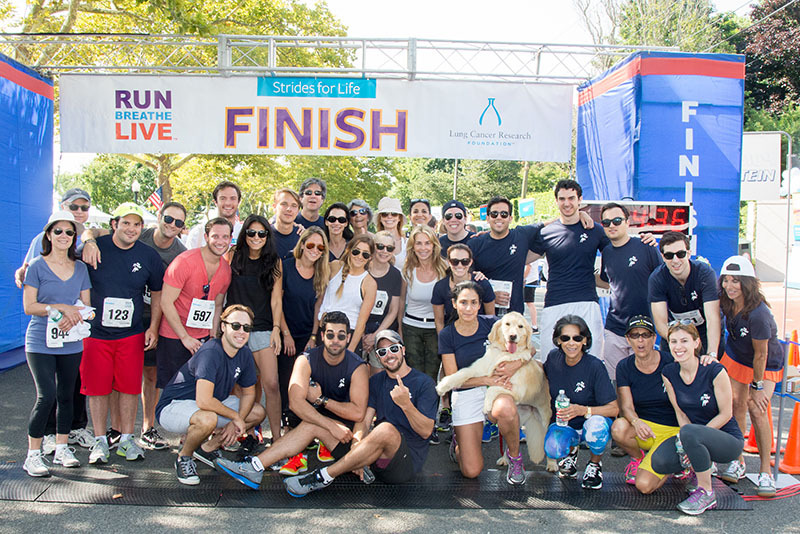 Participants come from the Hamptons community, as well as the tri-state area and beyond, and include professional runners, first-time runners, teams, families, children, current and former lung cancer patients, and survivors.